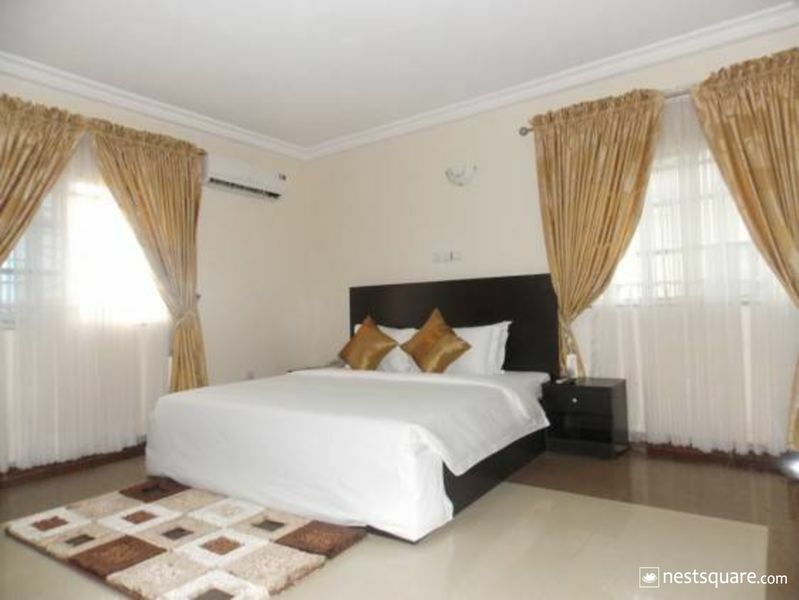 Very comfortable, state of the art suites/rooms tastefully furnished and equipped with kitchen items to be sure you feel like home. 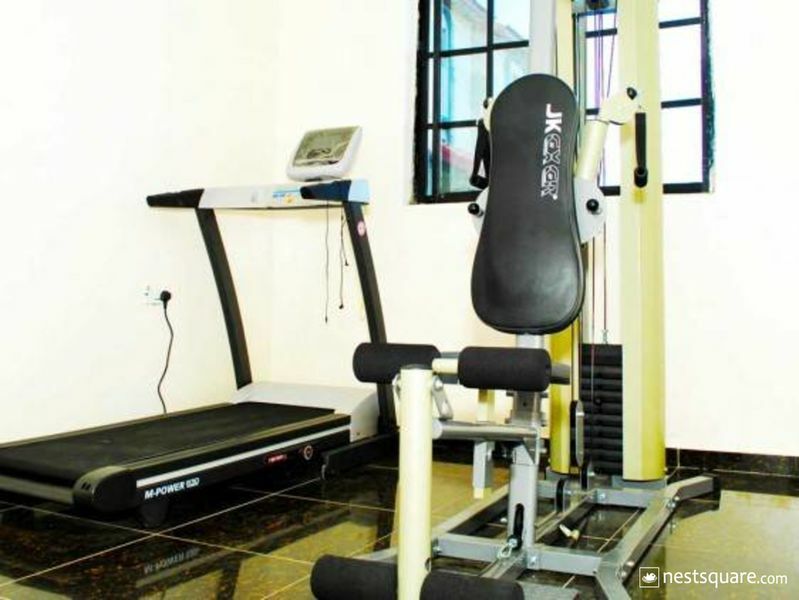 Gym with expert presence exclusively for our residents to keep you fit while you live in Abuja. 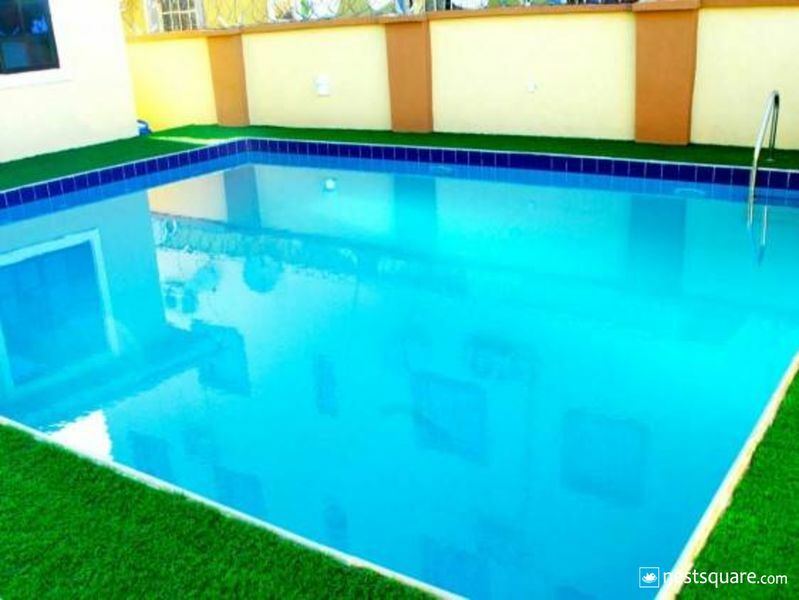 State of the art swimming pool with continuous expert presence to ensure your safety and comfort. 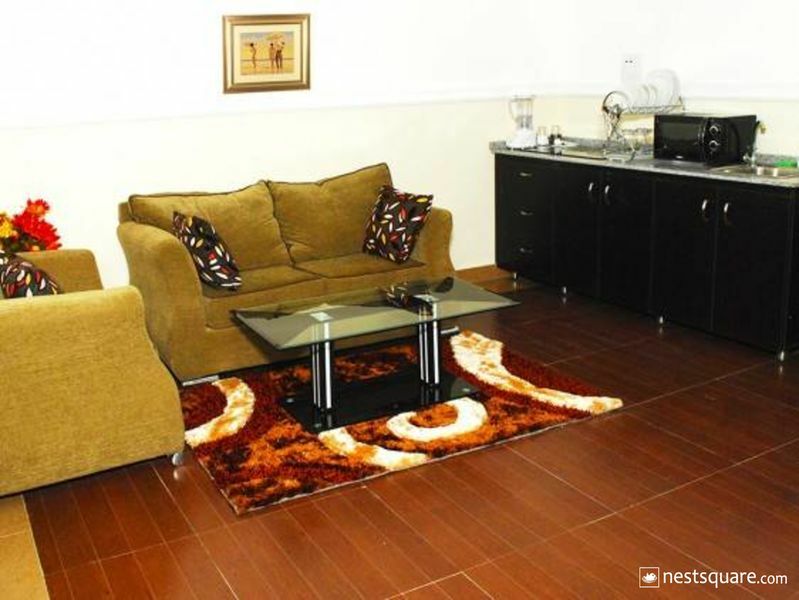 Located in the heart of Abuja but tucked in the tranquil environment of Area 1 extention, it is a clear case of being in the heart but shielded from the hustle and bustle that is fast becoming part of life in Abuja. 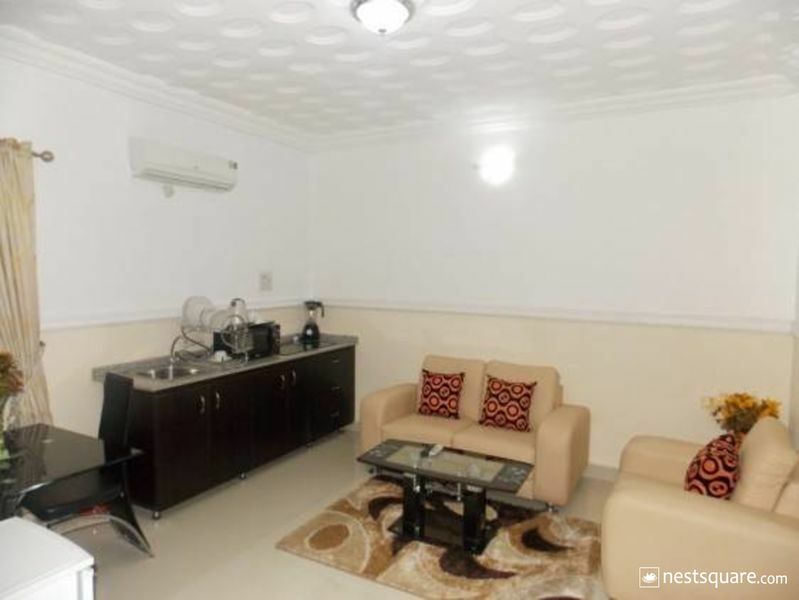 It is less than 3 minutes drive to National Hospital; about 5 minutes drive to central area; and less than 10 minutes to either Transcorp Hilton or Sheraton. For anyone pressed for time, our location gives him/her quick escape to the airport avoiding all the traffic bottlenecks that can make you miss your flight. 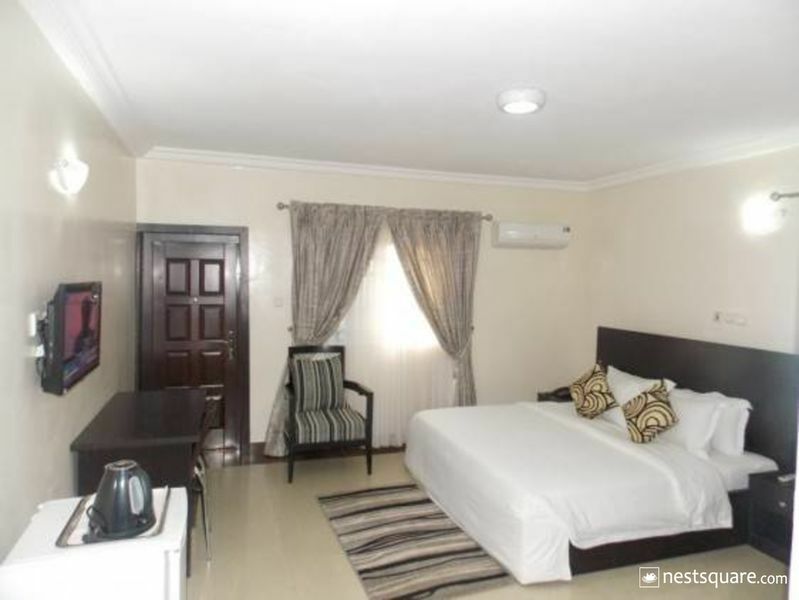 Sentinel Apartments and Suites is a budget hotel in Area 1, Abuja. 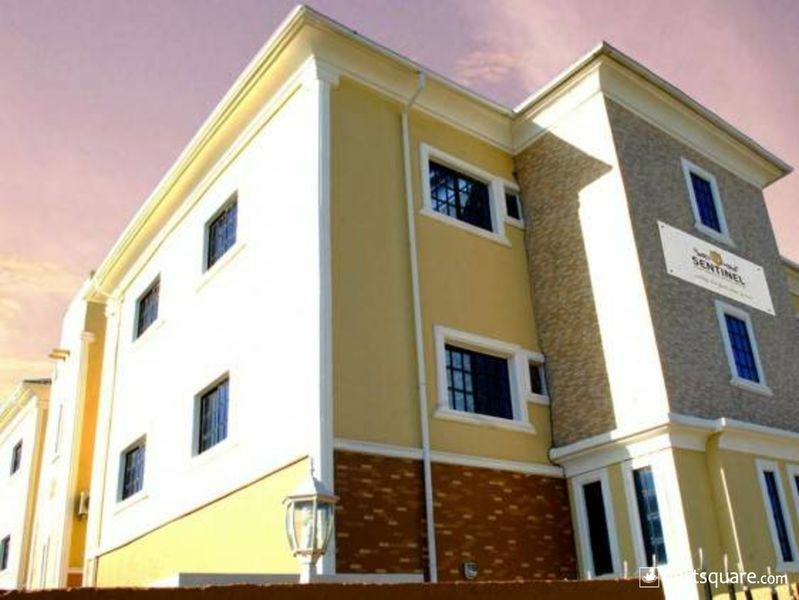 Sentinel Apartment and Suites is located at Plot 709, Cadastral Zone, By VIO Office, Behind CAC Church Maitama, Abuja, Nigeria. Click here to view nearby places like Restaurants, Bank ATMs, etc.